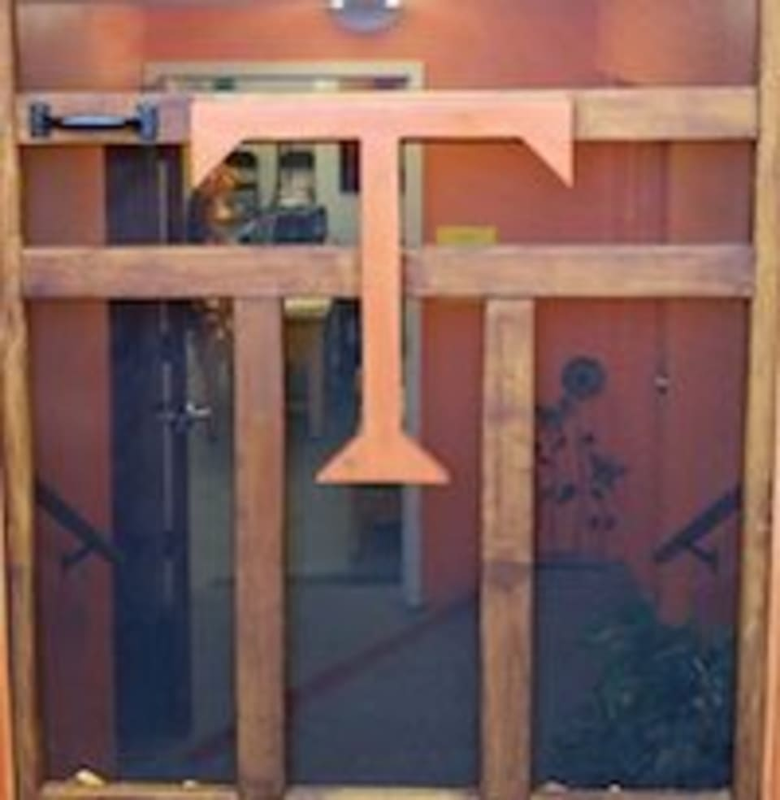 Start taking classes at Toning In Thirty and other studios! Tired of big box gyms? Then think about joining Toning in Thirty. They are a women's only facility offering weight bearing machines, treadmill, ellipticals, as well as Zumba and Yoga classes. Toning in Thirty is a gym where you might meet an old friend, or make new ones. Come give them a try and see why loyal members keep coming back. Flexible hours, personal attention located in downtown Stoneham, Toning in Thirty might just be the perfect gym for you and your friends. Toning in Thirty is located at 375 Main St, Stoneham, MA, 02180. So Welcoming and comfortable. Can’t wait to try a Zumba class.